Comic books wielded their influence from the margins and in-between spaces of the entertainment business for half a century before moving to the center of mainstream film and television production. This extraordinary history begins at the medium's origin in the 1930s, when comics were a reviled, disorganized, and lowbrow mass medium. 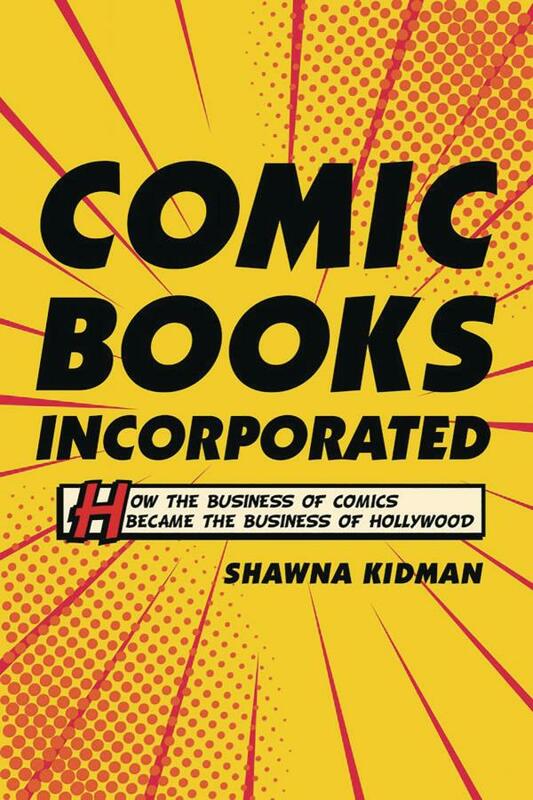 Visiting critical moments along the way, Shawna Kidman concludes this revisionist history in the early 2000s, when Hollywood had fully incorporated comic book properties and strategies into its business models. The medium had transformed into the heavily exploited, exceedingly corporate, and highly esteemed art form we know so well today.